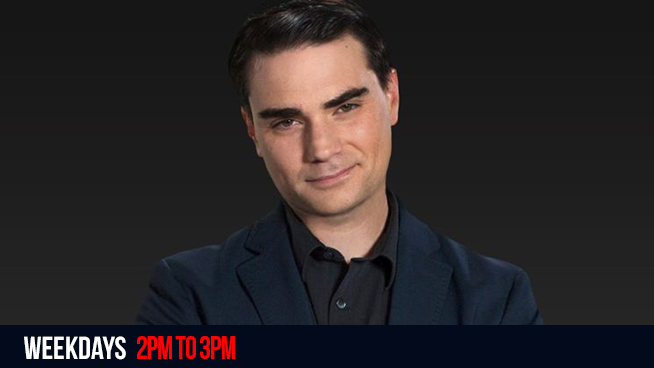 The Ben Shapiro Show connects listeners with the news they need to know in the fastest-moving daily program in America. A voice for conservative millennials, Shapiro covers America’s most powerful political personalities, brutally breaks down the culture, and never gives an inch! With a loyal podcast following of 15 million downloads each month, Shapiro’s influence is skyrocketing. He will persuade, mobilize, and motivate your audience. Shapiro has also written seven books, the first when he was 17 in 2004, Brainwashed: How Universities Indoctrinate America’s Youth. Also at age 17, he became the youngest nationally syndicated columnist in the United States. He also writes columns for Newsweek.